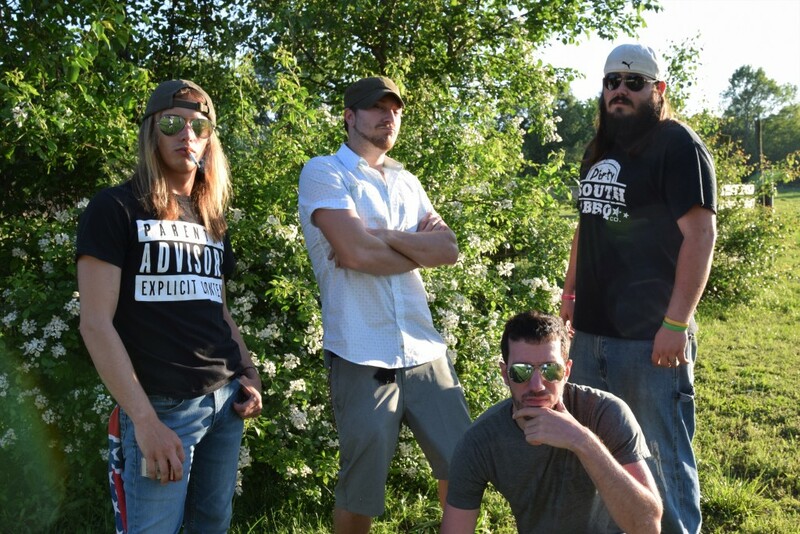 Formed in May of 2010, 4 Miles Gone is a Country/Rock group based out of Belvidere, TN, that combines elements of Southern Rock with the influence of traditional Country. The traditional “honkytonk” country feel is backed by jaw dropping lead guitar licks, amped up bass and drum grooves, and a pinch of “Hick-Hop”. 4 Miles Gone, has garnered quite the reputation for their high quality of entertainment, a diverse set list, and simply knowing how to party. 4 Miles Gone released their inaugural CD, Stay With It, in early September 2013. The CD contains all original music. The band is currently in the studio recording the next project. 4MG continues to develop at a fast pace, playing downtown Nashville regularly at the Hard Rock Cafe, along with many bars on Broadway, such as The Second Fiddle, and even trips to the Tennessee State Capitol Building, and CMA Musicfest. Opening gigs in the past for nationally renowned artists such as: Doug Stone, Colt Ford, Jon Pardi, Parmalee, and 38 Special, gives 4MG the experience and professionalism necessary to kick it on the “big stage”. Whether playing a well-known cover or a 4 Miles Gone original, you won’t soon forget the sound, high energy, and the genuine love for a good party. It’s once again time to tear the roof off!